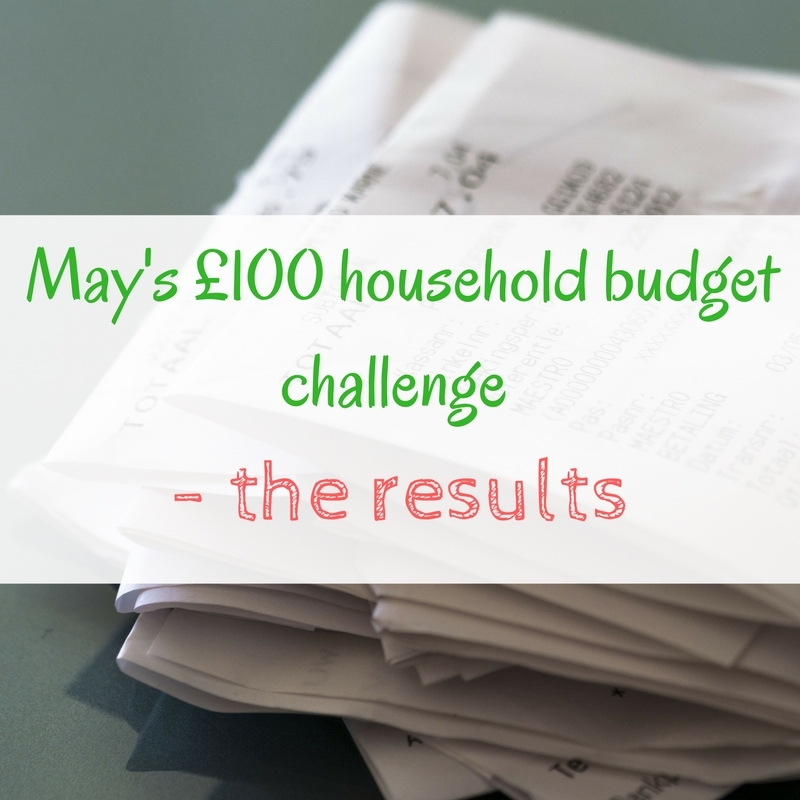 In May we set ourselves a little challenge – to keep the household budget to just £100. Here is how we did.. 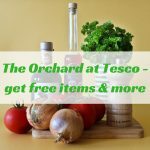 There were two reasons behind doing the challenge – the first was to use up some of the food items we have accumulated and to save some money. We don't need two freezers full to bursting and items falling on your head when you open cupboards, but that's where we found ourself. 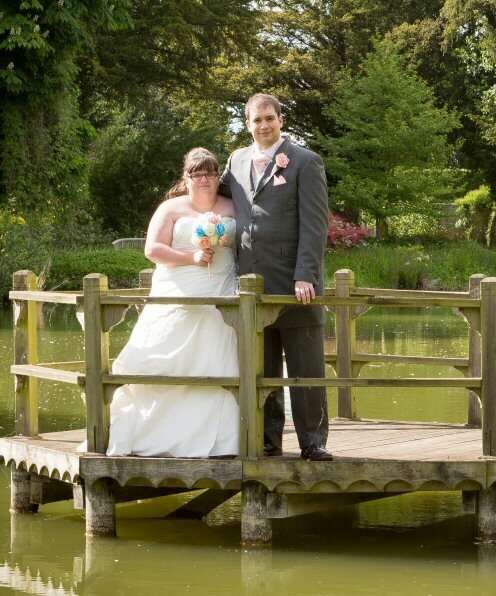 We were also away a lot in May which led to a lot of meals out and other expenses, so I was grateful for the challenge. We managed to stick to it and spent just under £100 for the month, mostly on things like fruit, vegetables, bread and milk. I resisted buying new sauces such as ketchup when one was empty, and instead we got creative and started looking for the long forgotten item at the back of the cupboard. Was it hard? Not at all! 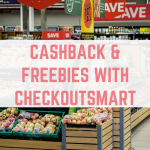 It was time consuming – I created a month long meal plan at the start of the month which took some time, plus we had to get creative when it came to making meals – we couldn't just turn to our old favourites or pop to the shops as easily. 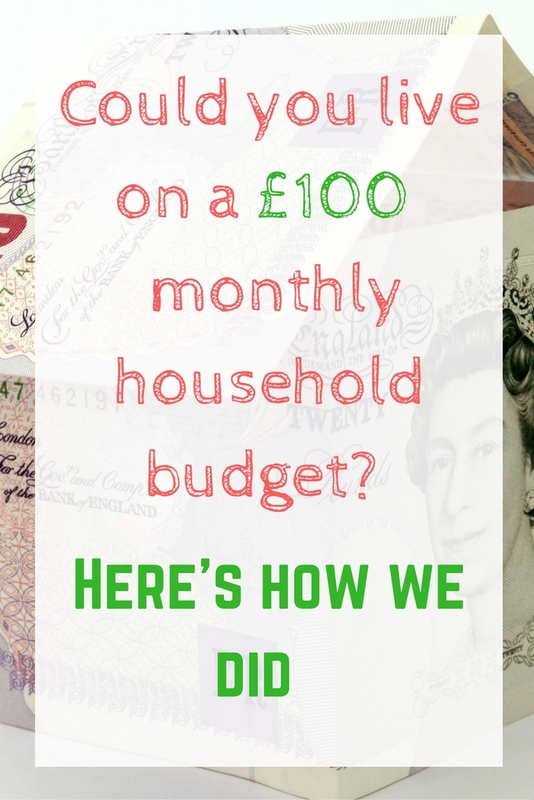 A £100 a month budget is completely unachievable for us if it wasn't for all the food we already have in the cupboards and freezers! 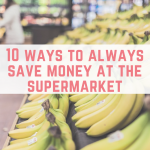 Probably the hardest thing was not being able to buy items from the reduced shelves – there were some fantastic reductions but buying them would have pushed us over our £100 budget for May; however if we had bought them then we would be saving more money in the long run. We were helped along the way with a delivery from Gousto and Degustabox. I was very impressed with our box from Gousto and we will definitely be ordering more in the future! 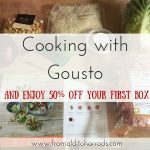 You can get 50% off Gousto and £7 off Degustabox using the links above. I will definitely be doing a challenge like this again! 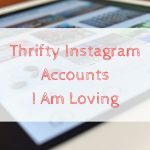 The money that we saved helped us to pay for hotel rooms and meals out whilst travelling, it helped us to eat better because the budget didn't allow much room for treats and most importantly, we have been using up lots of the food we already have. 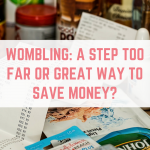 Would you consider setting yourself such a strict household budget? Previous Post: « Think before you flush!